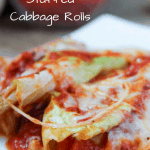 These tender cabbage rolls are filled with all the flavors of pizza, but with significantly less carbs. No special ingredients required! 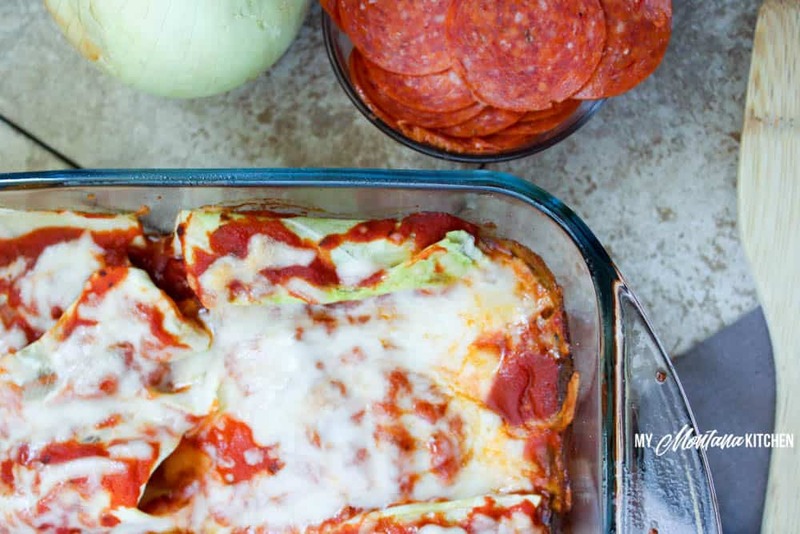 This recipe is low carb, sugar free, and a Trim Healthy Mama S Recipe. 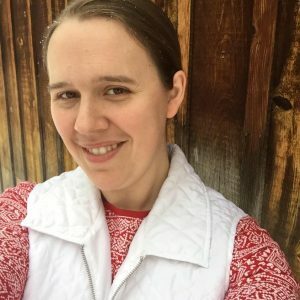 My husband and I both loved them! The cabbage flavor is not strong at all – it absorbs the flavor of the pizza toppings. Some of my dorm boys came in from lunch at the dining hall and were oohing and ahhing over the leftovers on the stove. “Those look so good!” If it looks good to a teenage boy . . . well, I guess thats a winner! 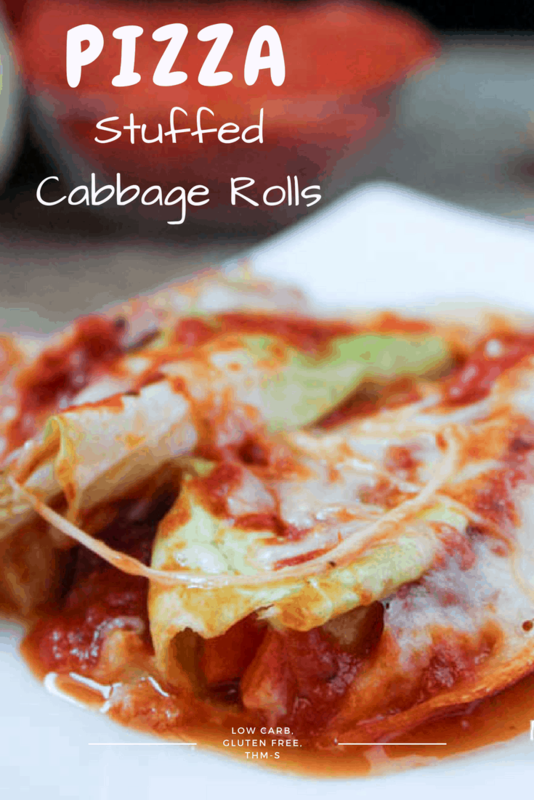 So, what do you need for these Pizza Cabbage Rolls? And hey, if you are a pizza lover, check out my other pizza recipes! 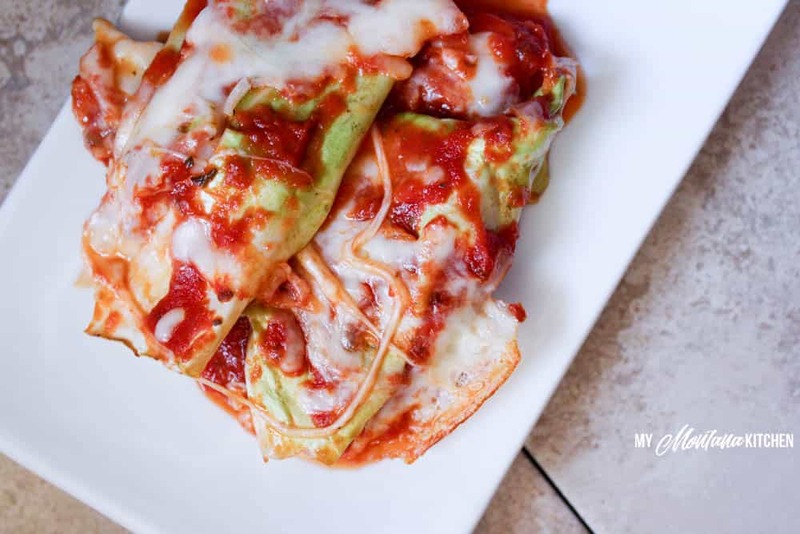 These tender cabbage rolls are filled with all the flavors of pizza, but with significantly less carbs. This recipe is low carb and sugar free. In a small bowl, mix together the red pepper, chopped onion, oregano and garlic salt. Carefully remove 10 large cabbage leaves. Working carefully, place 5 pieces of pepperoni on each leaf. Add 1-2 Tablespoons of pepper/onion mixture. Sprinkle with 1 Tablespoon Mozzarella Cheese. Carefully roll cabbage leaves and place them (seam side down) in a greased 8x8 pan. Top with pizza sauce and remaining cheese. I use Great Value Pizza Sauce, as it has no sugar added and is relatively low in carbs.